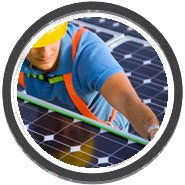 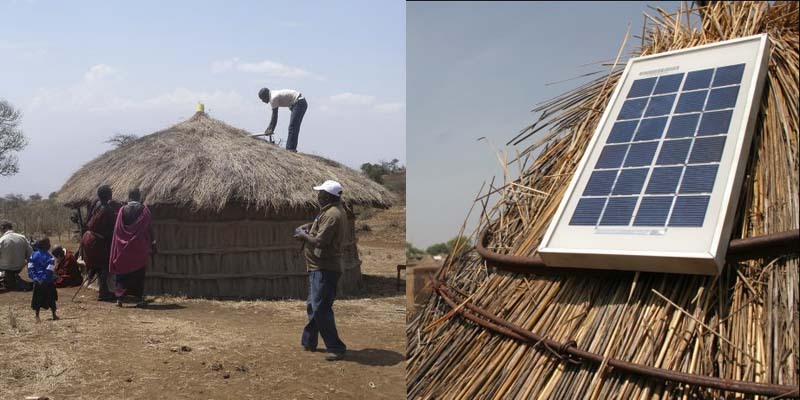 Delivering innovative solar solutions for all types of developments within the domestic, commercial, industrial, agricultural and public sectors. 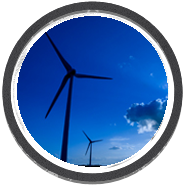 We offer a range of suitable turbine solutions to suit your site, your budget and available wind resource. 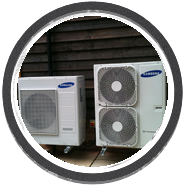 Delivering innovative heating solutions for all types of developments within the domestic, commercial, industrial, agricultural and public sectors. 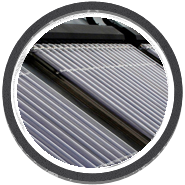 Solar thermal heating systems, also known as solar hot water, capture the Sun’s heat and use it to raise the temperature of water.